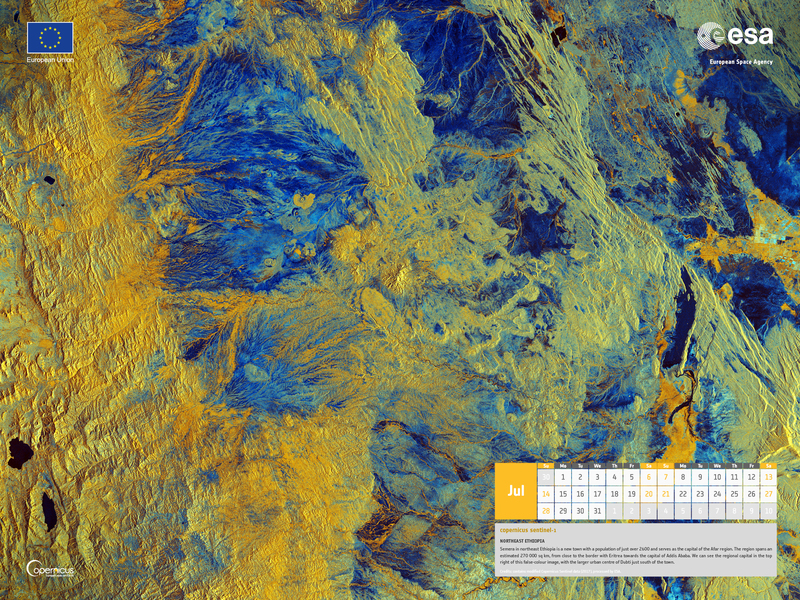 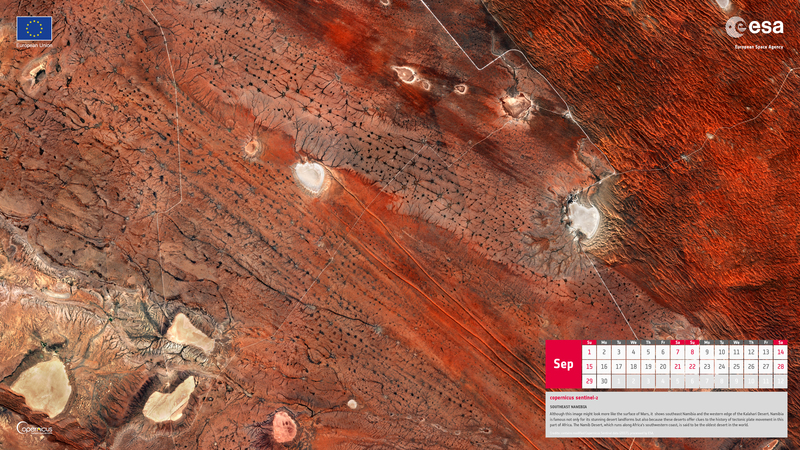 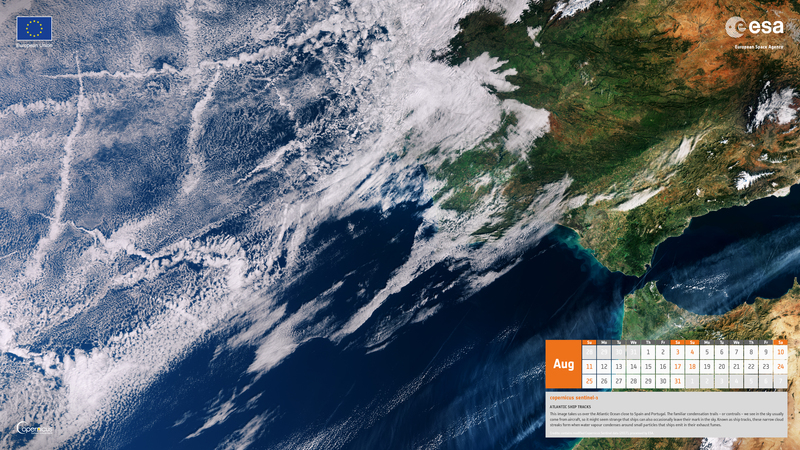 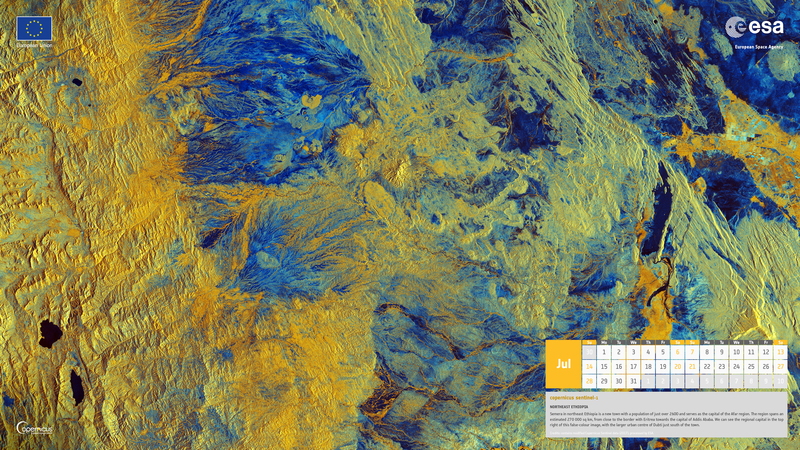 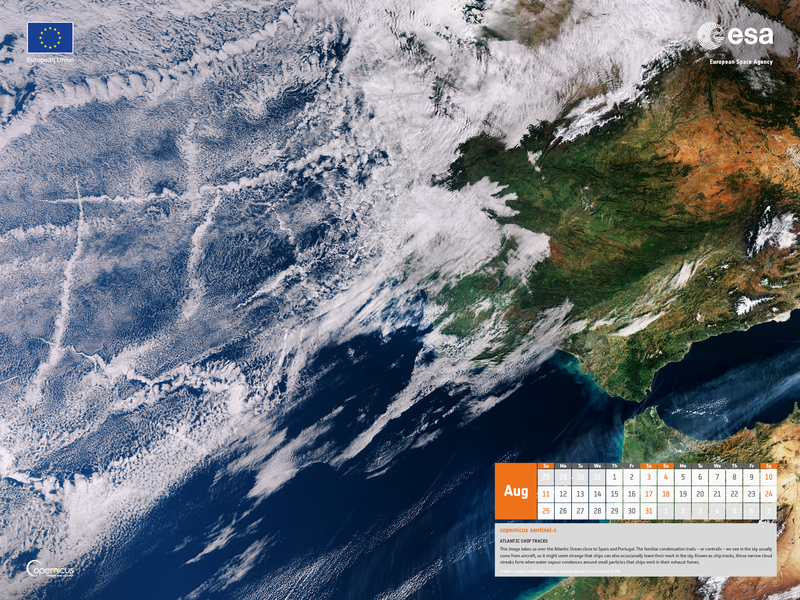 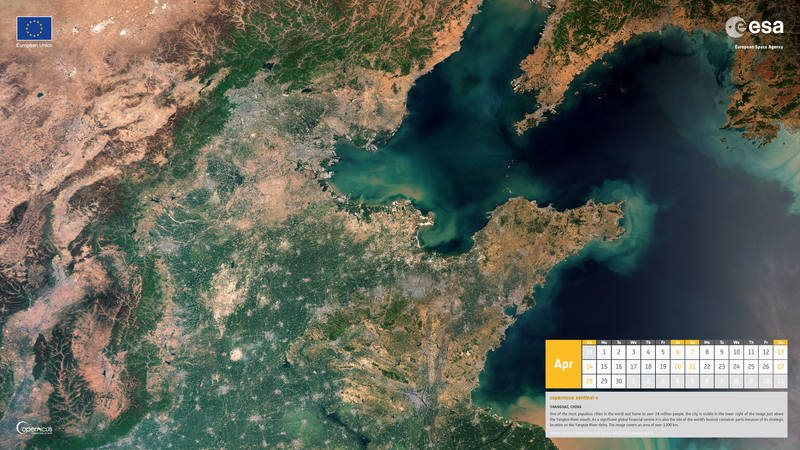 Download the 2019 Copernicus Sentinels calendar. 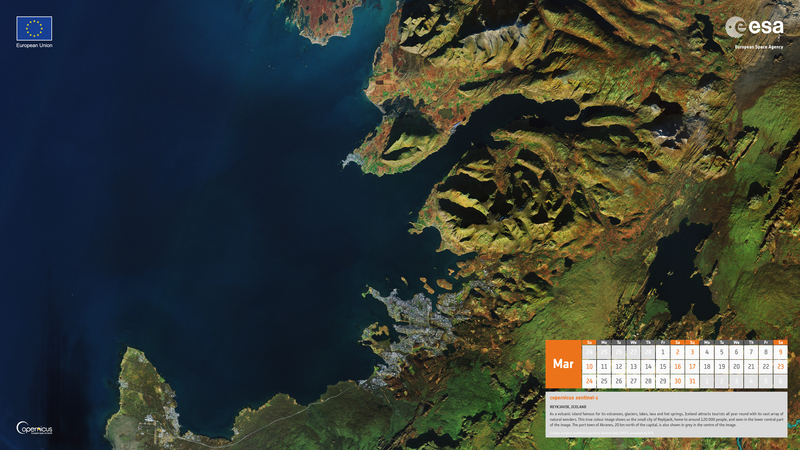 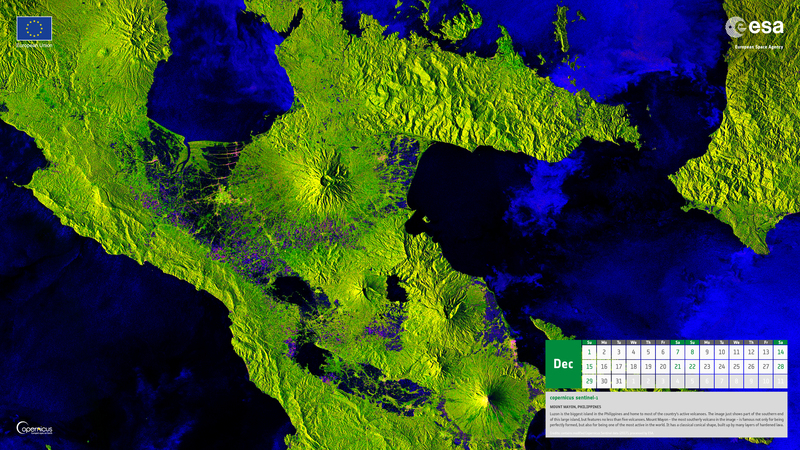 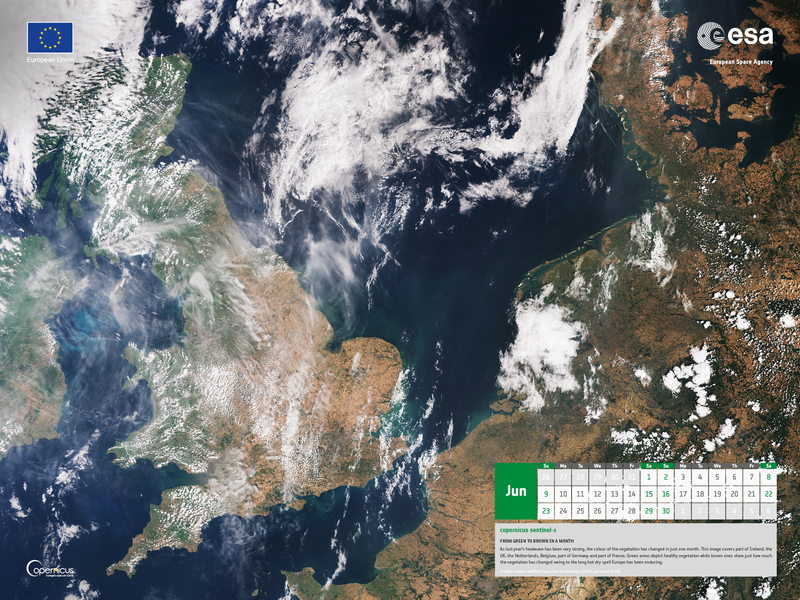 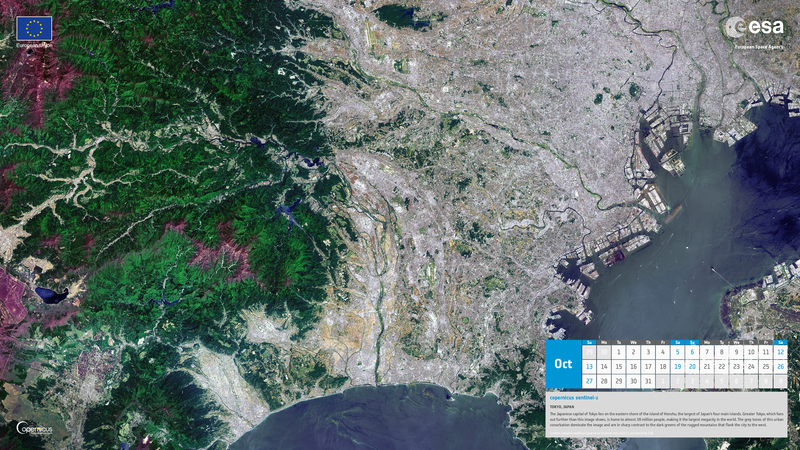 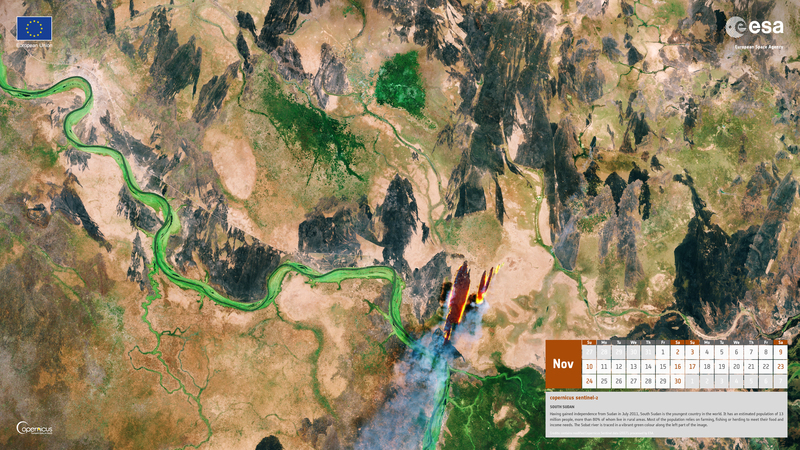 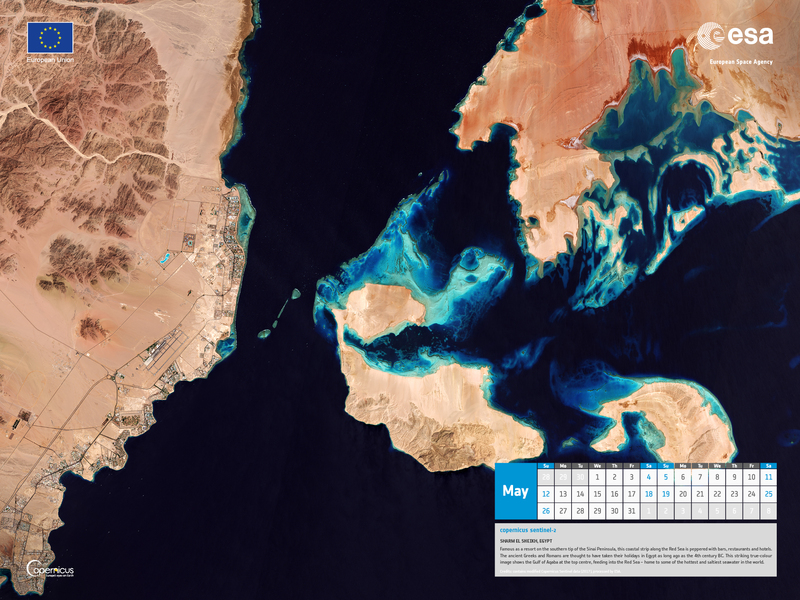 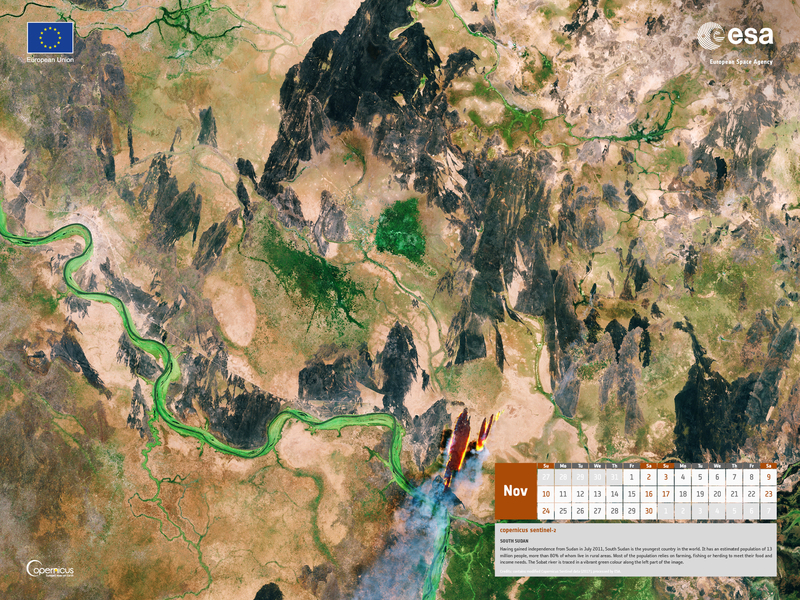 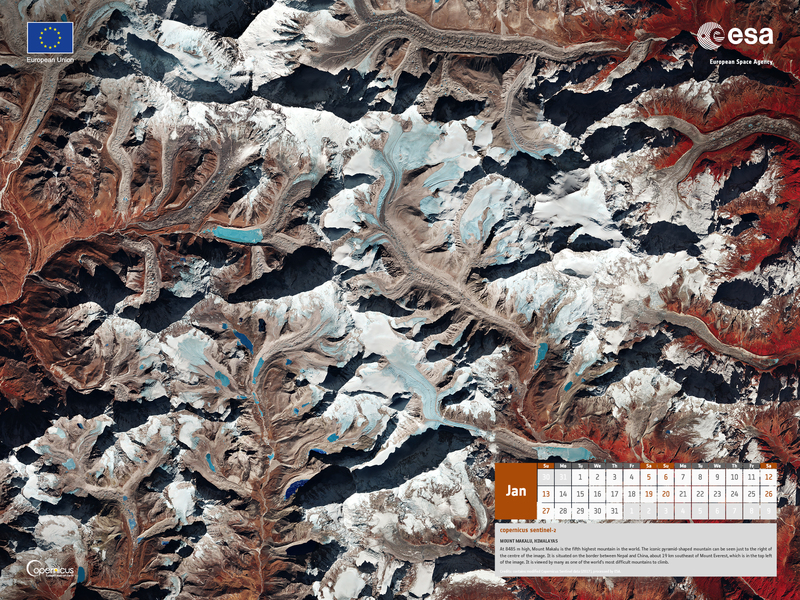 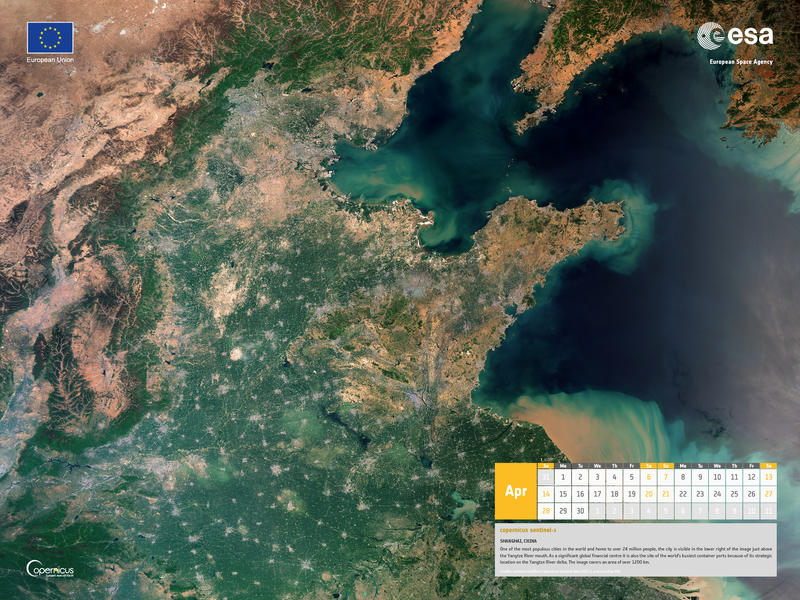 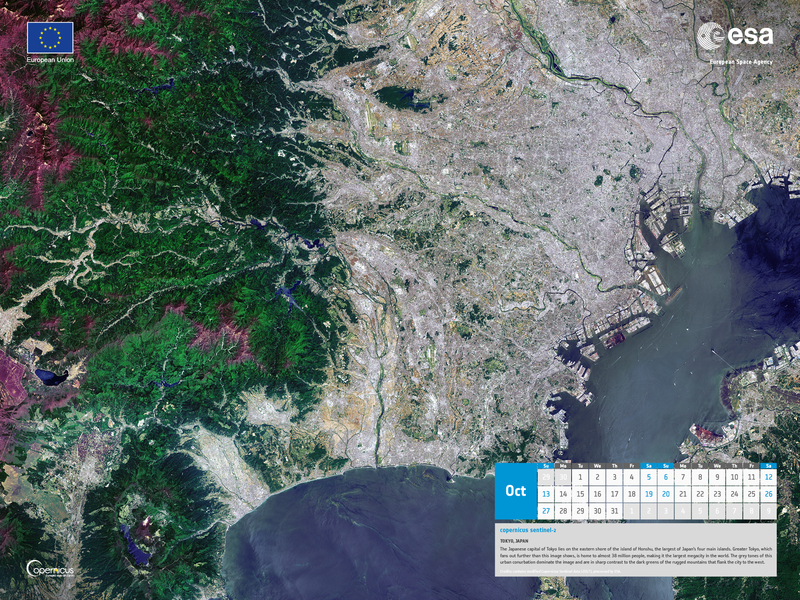 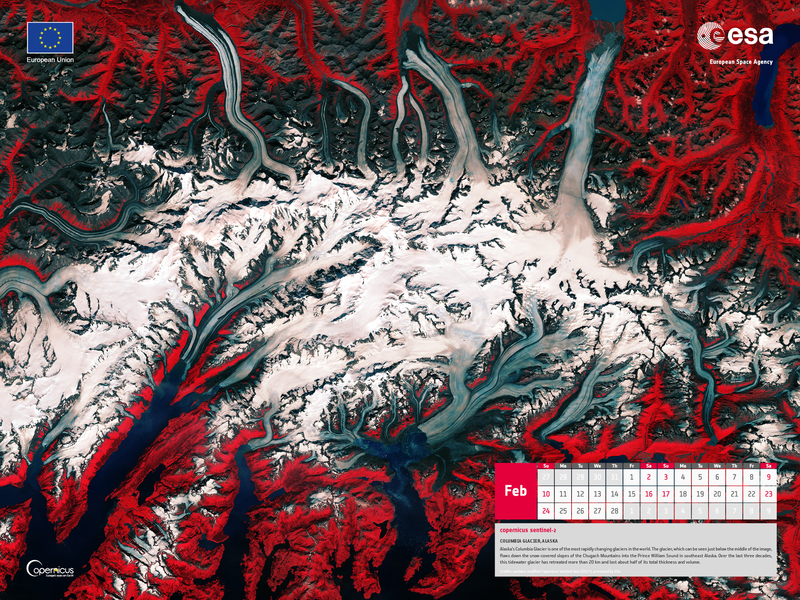 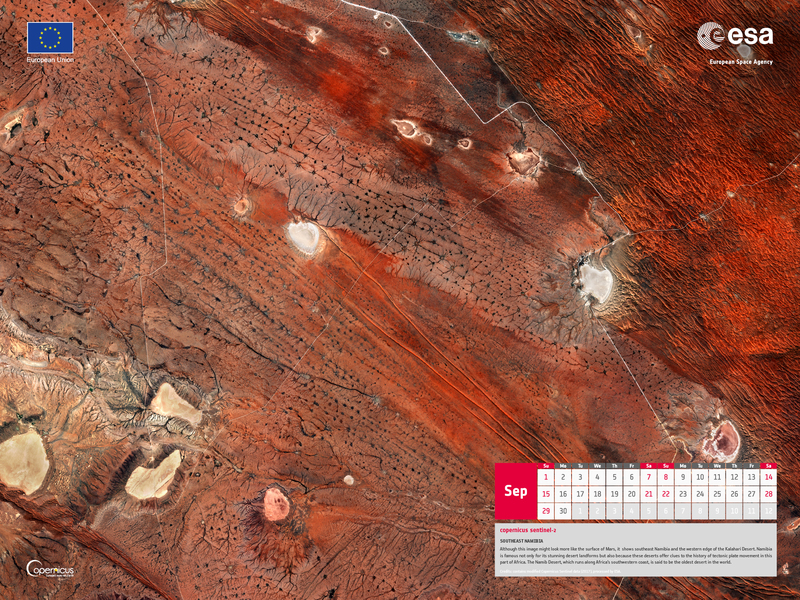 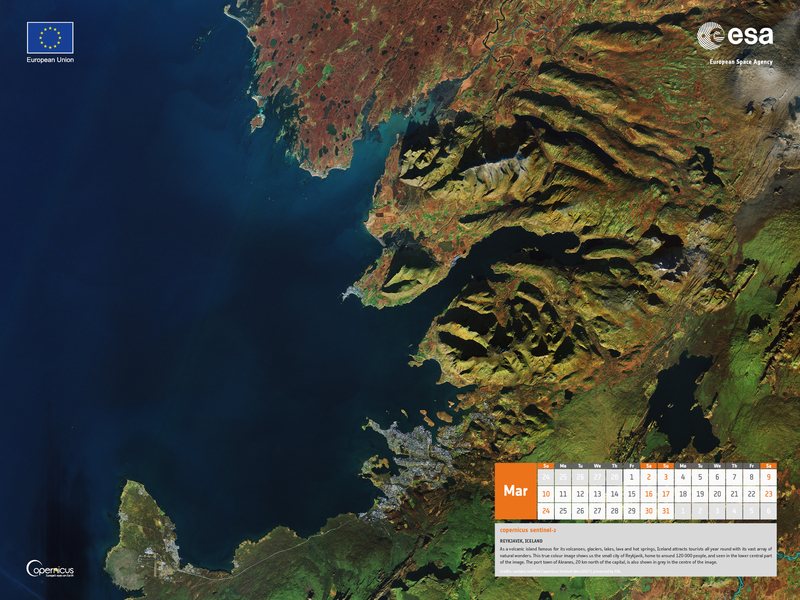 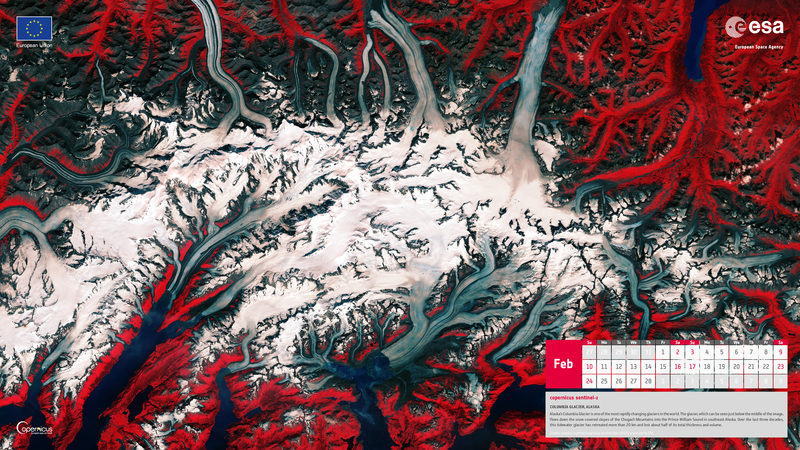 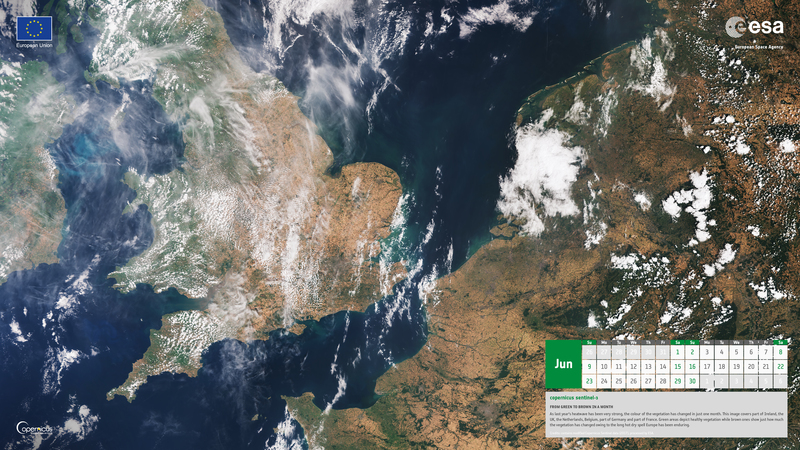 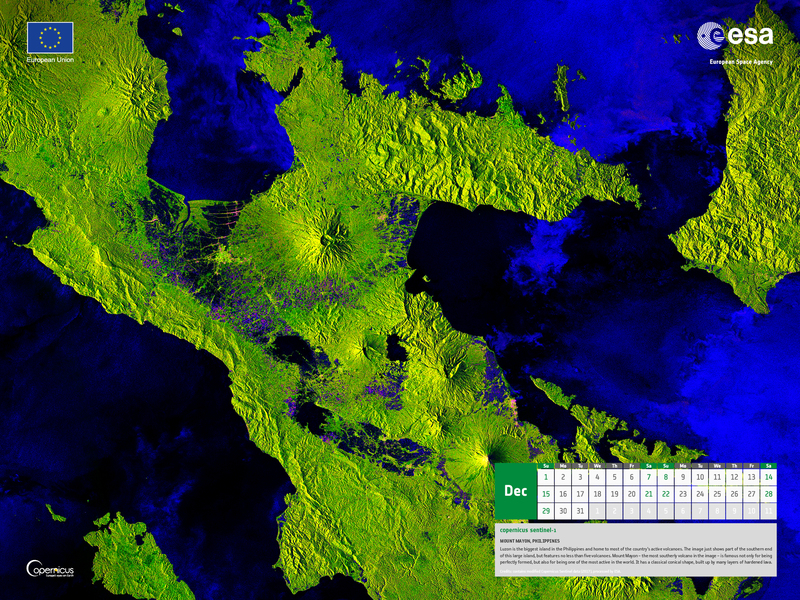 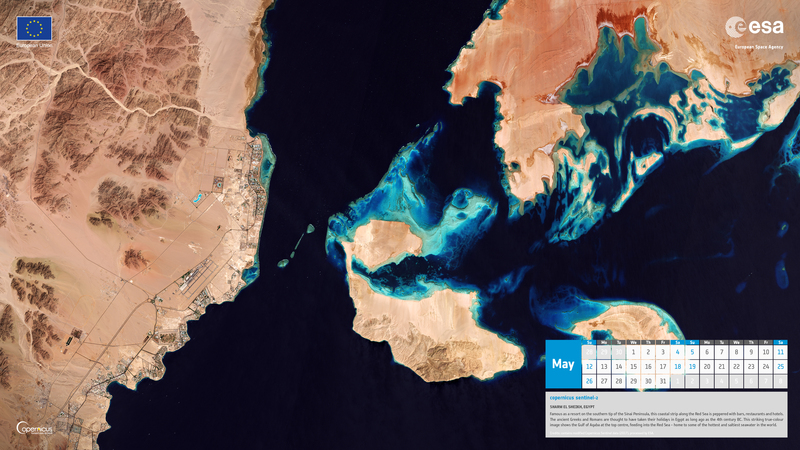 Each month offers a spectacular view of our home planet captured by one of the Sentinel satellites. 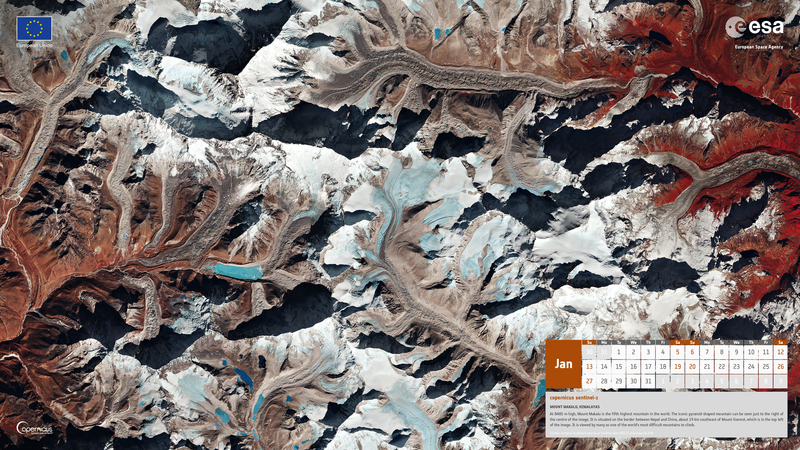 While these stunning images reveal Earth in all its beauty, they also highlight how global change is affecting our natural world.